Like many auto enthusiasts, Leo Logacho's love for classic cars began at a young age. 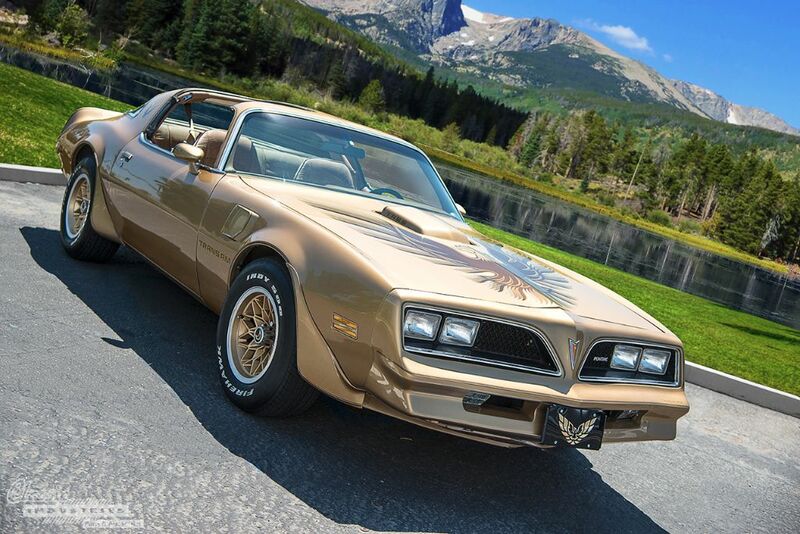 Leo's father owned a Trans Am Special Edition, painted in an eye-catching metallic gold color. 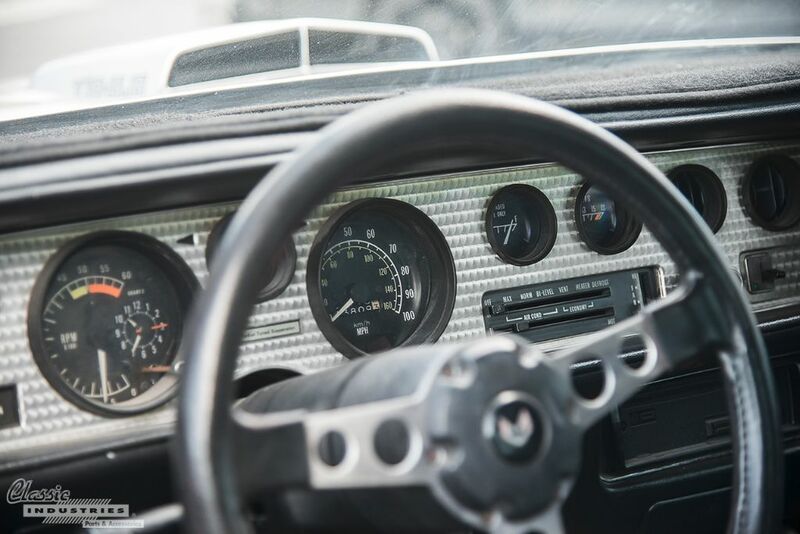 He loved everything about his dad's car—the vibrant paint, the hood bird decal, the wide tires, and the deep rumble of the big V8 engine. 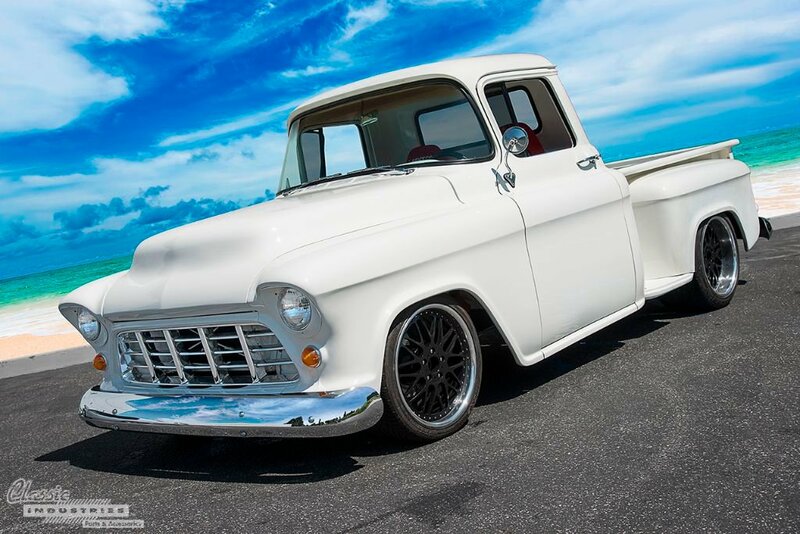 Unsurprisingly, many members of our staff here at Classic Industries are serious car enthusiasts. 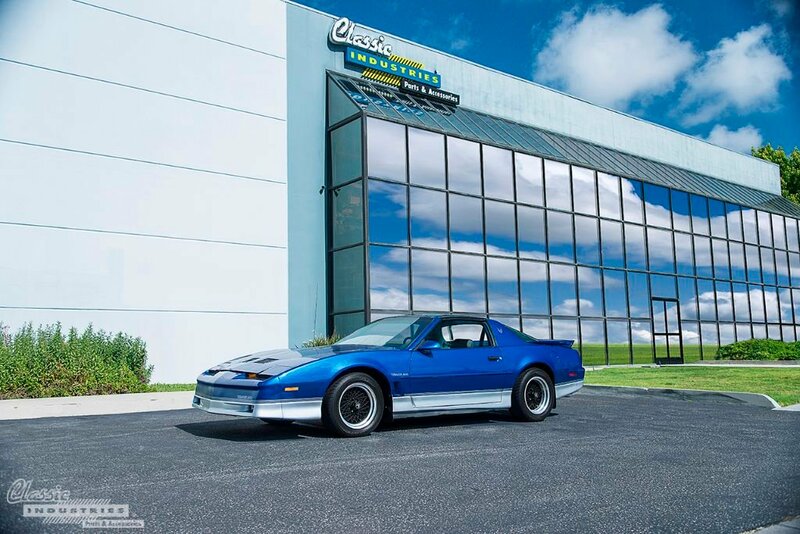 By day, we help customers with their project vehicles, and by night, we go home to work on our own. So, when a customer rolls up to our showroom in a nice car, we always try to go check it out. You'll often find our employees peering out the windows to see what just rolled into The Parking Lot. We're always glad to see the third-gen F-body cars getting the appreciation they deserve. 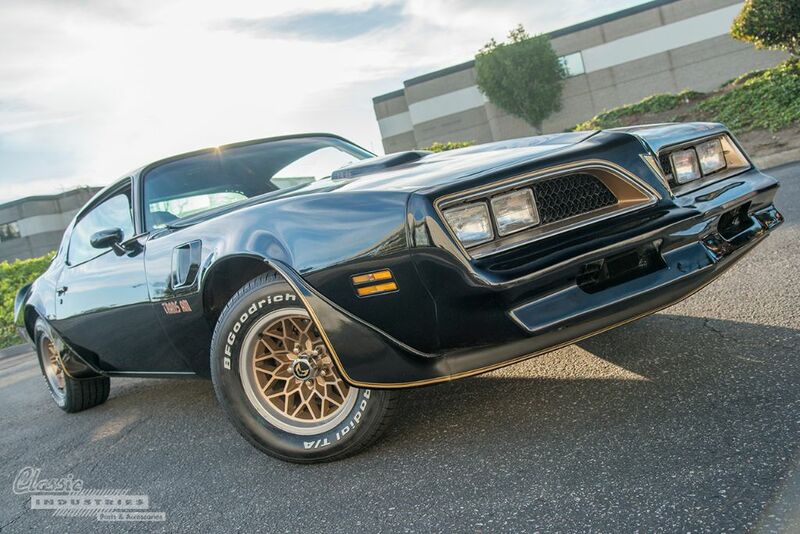 Ten or fifteen years ago, few people would have considered the 1982-92 Firebirds and Trans Ams candidates for restoration, but now that these cars are becoming more collectible, the prices for clean examples are on the rise. 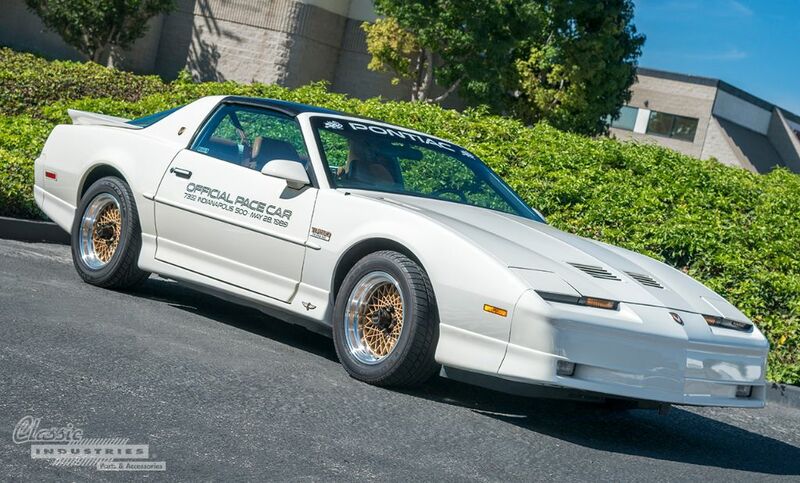 This white 1986 Trans Am is one of the cleanest we've seen, and shows how much these cars stand out in 2015. 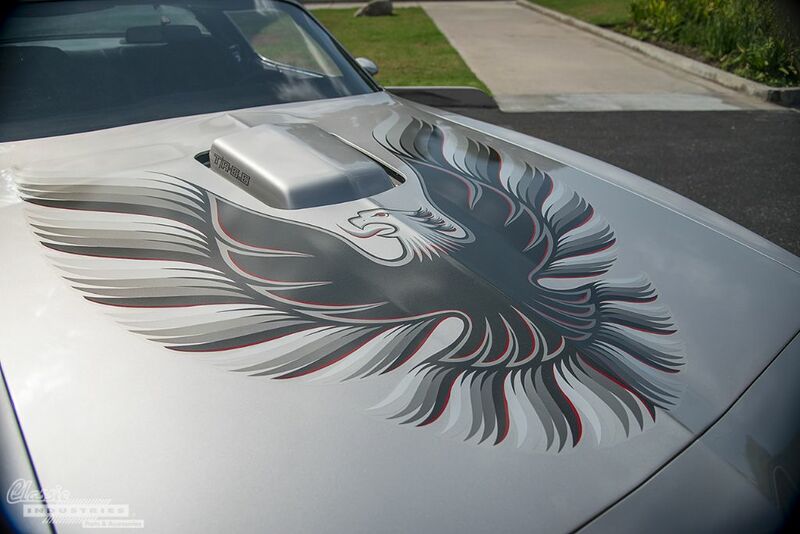 What is the fastest production Pontiac Trans Am? This question is the source of much debate, since many factors contribute to its answer, including driver skill, altitude, and tire compound. 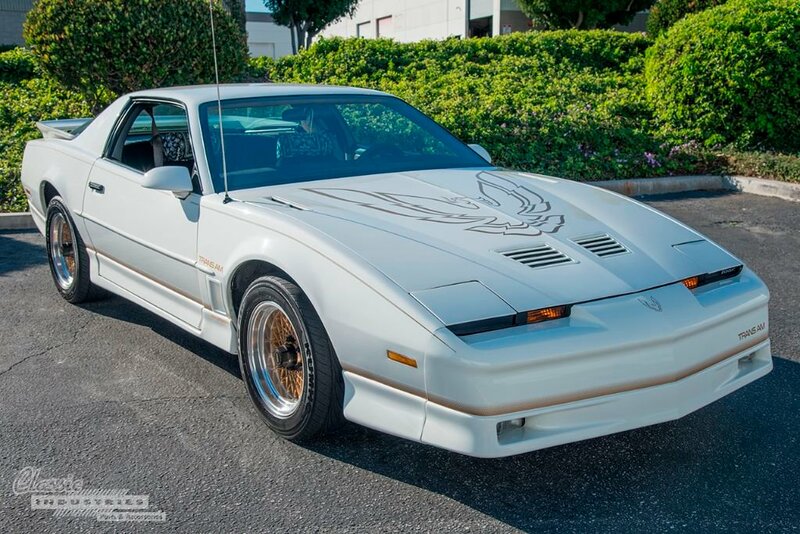 However, there's no question that the 1989 20th Anniversary Edition Turbo Trans Am is one of the fastest T/As ever, if not the fastest. 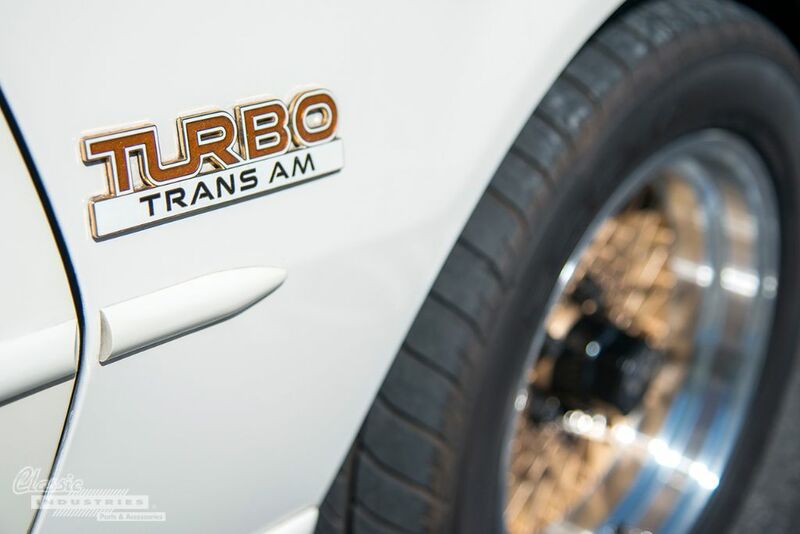 Car and Driver magazine clocked this limited-production car at a blistering 4.6-second 0-60 time, calling it "the quickest 0-60 sprinter available in any US production-car showroom at any price." 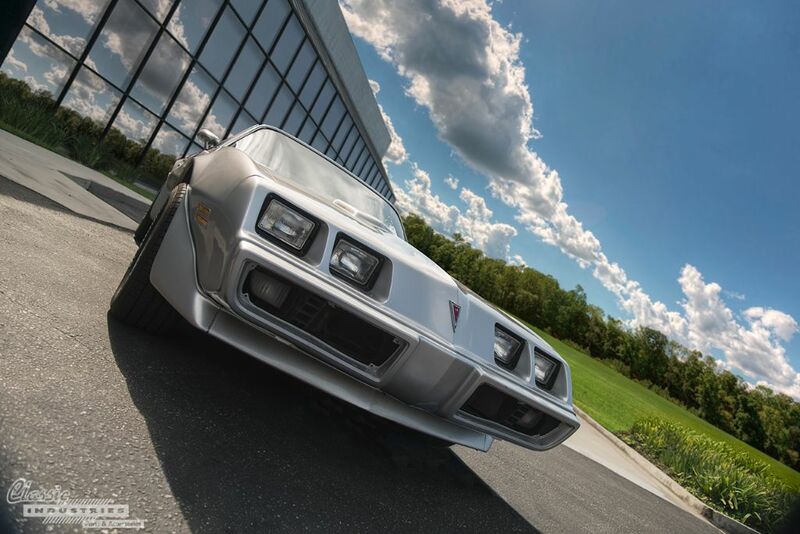 The car's 13.4-second quarter mile time may not sound particularly fast today, but in 1989, it was comparable to that of Ferraris and Lamborghinis. It wasn't until almost a decade later, and the release of the LS1-powered fourth-gen cars, that another production Trans Am could come close to these figures. 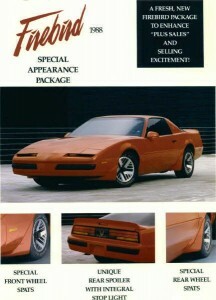 Firebird Z20 Spoilers Rise Like a Phoenix from the Ashes of Pontiac history. 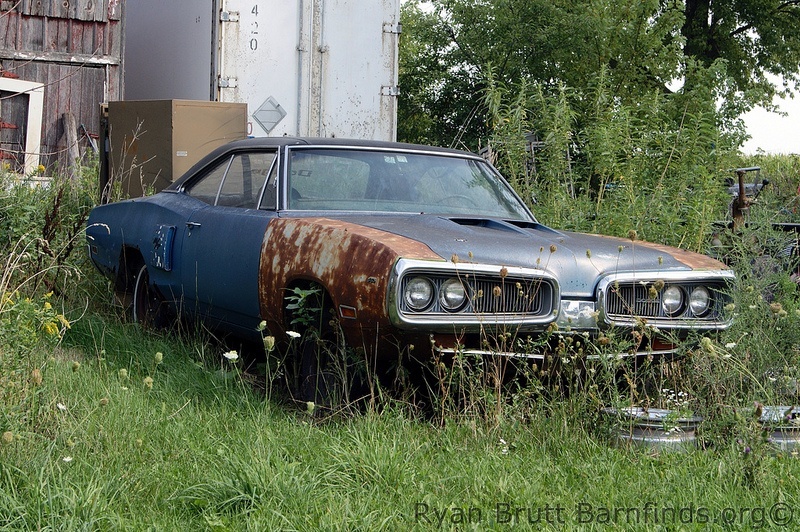 While owners of early F-bodies have access to reproduction and replacement parts for virtually any limited production package conceived, owners of Pontiac's third generation Firebird and Trans Am models have had to hunt for suitable used parts at junkyards, swap meets, online auctions, and message boards.